Fever is a common condition in dogs and affects a large chunk of dogs worldwide. While most fevers aren’t much of a cause for concern, there are a few which can be very fatal, if left untreated. 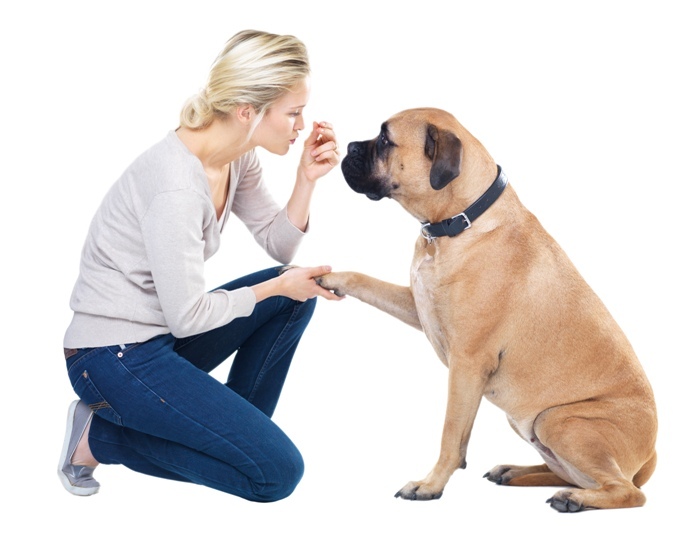 Most dog parents believe that fever in dogs is easily detectable by simply touching the nose of the dog. If the nose is wet and cold, it is a sign of a healthy canine, but if it is dry and warm, it means the four-legged animal has a fever. It may sound logical but it isn’t. Infact, sometimes fevers in dogs go unnoticed because the temperatures in dogs differ from that of humans, making it difficult to tell whether or not your canine friend has a fever or not. Dog body temperatures differ from that of humans. While a 97.6–99.6F degree temperature is normal for humans, it stands slightly higher at 99.5-102.5F in case of dogs. With that in mind, it is important to now know about the signs that can lead to fever in dogs. The signs leading up dogs getting ill through a fever are many. Let us glaze through some of the fever signs a dog can exhibit. Infection – An infection including bacterial, fungal or viral can cause a fever. These infections can occur anywhere on the body and in turn, increases the body temperatures which in turn can lead to a fever. Toxins – Consuming poisonous plants and other toxic materials can lead to fever. 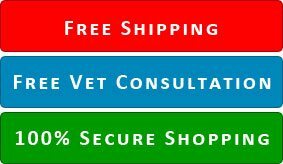 Treatment Products – Treatment products can have side effects, some of which are linked to a pet getting a fever. Vaccination – A low-grade fever for approximately 24 to 48 hours after vaccination is pretty common and results from a reciprocal action between the dog’s immune system and the injection. Other Unknown Sources – Sometimes the exact source is unknown and this is generally the case with immune system abnormalities, blood and bone marrow disorders, and cancer. [Read] Why Your Dog Need Vaccination? Whenever you notice a fever in your furry pal, the first thing you should do is, try and reduce the fever and for that, the below-mentioned points will help. Apply cool water around the paws and ears. You can do the same with a soaked towel or piece of cloth. Continue to monitor the temperature at all times. Stop applying water when the temperature falls below 103. Urge your dog to sip some water. 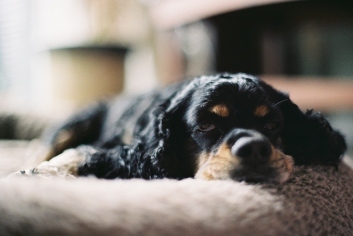 If for some reason, the fever fails to subside or your four-legged friend depicts more symptoms, it is advised to quickly get in touch with your vet to rule out any chances of a serious issue. Moreover, it is always advisable to detect the issue early to prevent further serious issues. Take care of your canine and keep him safe. After all, he is your one and true ball of fur!